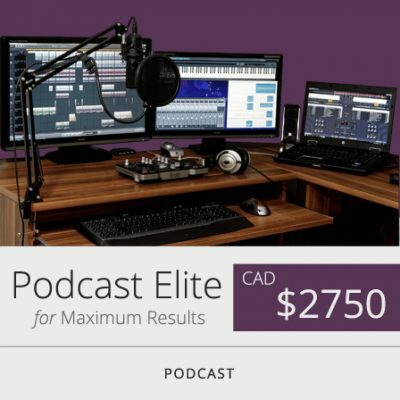 Everything that you ever wanted to start a Podcast online is right here. Website, Podcast & Designs. 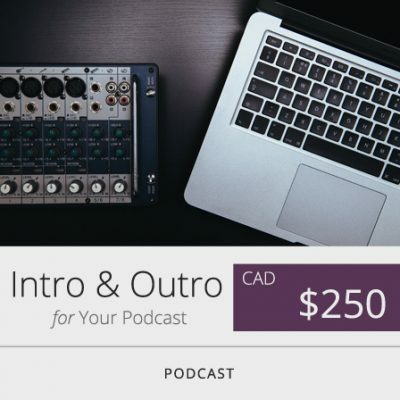 Upto 30 Sec of Intro and Outro Audio Editing for your Podcast. Send us the Vocal and we will find the music to tune it up! Podcast CD cover artwork design for iTunes, Spotify, Stitcher, iHeart Radio, Social Media sharing with Widescreen Video Cover for YouTube. Podcast Logo Design with 4 Samples and 1 Revision. Get the files in High Resolution Web and Print Formats. 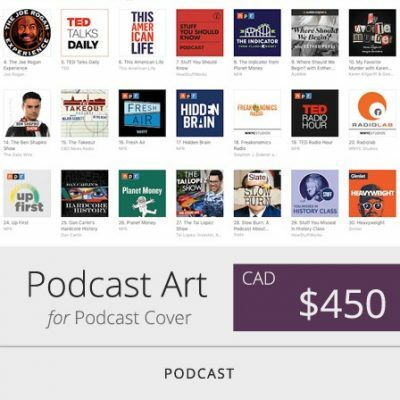 Podcast ebook branding that is sent upon optin. All page branding along with the Ebook Cover Design. 2 Podcast Audio Editing. Biweekly Upload, Podcast Post Design, 2 Email Newsletter Broadcast, Publish on iTunes, Spotify, YouTube and more. Complete Website and Podcast technical maintenance including Web Security, Backup, Interface Upgrades and SEO. Premium Email Support by VOOFA. 4 Podcast Audio Editing. Weekly Upload, Podcast Post Design, 4 Email Newsletter Broadcast, Publish on iTunes, Spotify, YouTube and more. Complete Website and Podcast technical maintenance including Web Security, Backup, Interface Upgrades and SEO. Premium Email Support by VOOFA. Want us to produce more than 4 podcasts for you per month? Already have a Website? Want Podcast Setup? 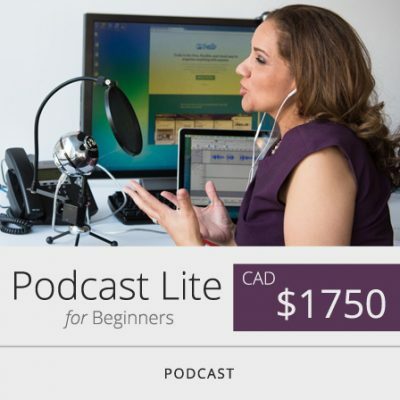 Want to start Selling on your Podcast Website?